The emergence of a 'shadow government' (a.k.a. 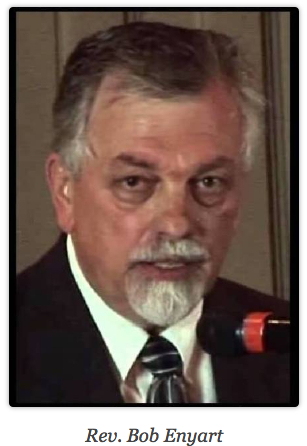 The Deep State) operating inside the United States occurred in earnest and was thrust to the forefront after the election of Donald Trump in 2016, and has illuminated the very real daily battle between the 'shadow government' and elected government in the country. 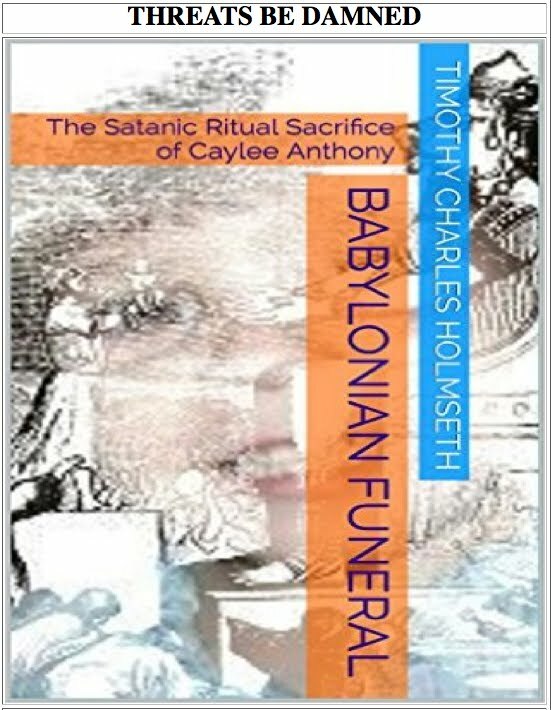 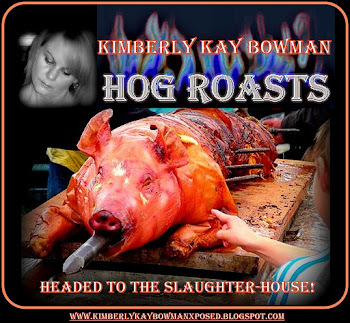 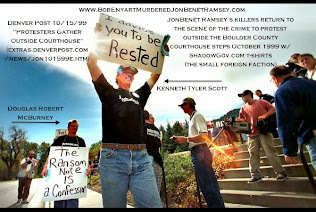 Enter - the 'shadow government' and the cover-up of the murder of JonBenet Ramsey. 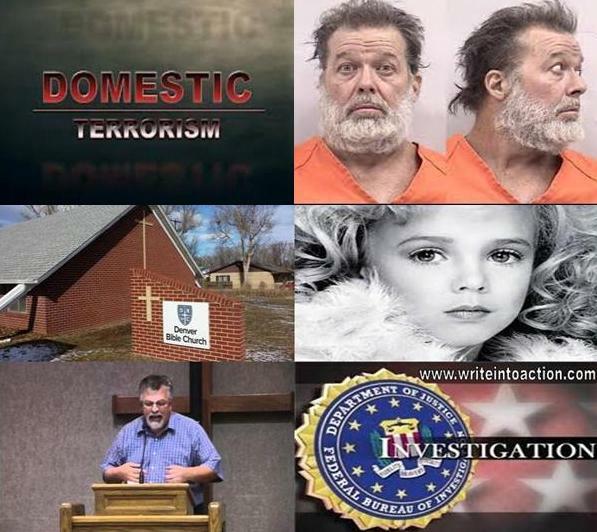 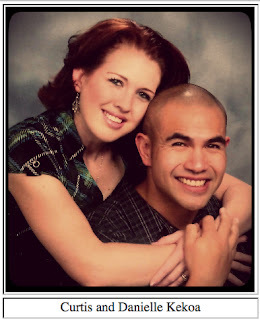 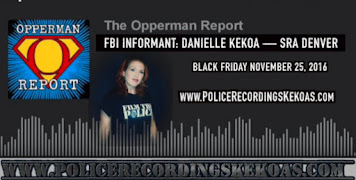 The FBI's interest in Denver Bible Church may give American's a sneak peek into the identity of some of the criminals that comprise the 'shadow government' and reveal what 'fronts' (e.g. 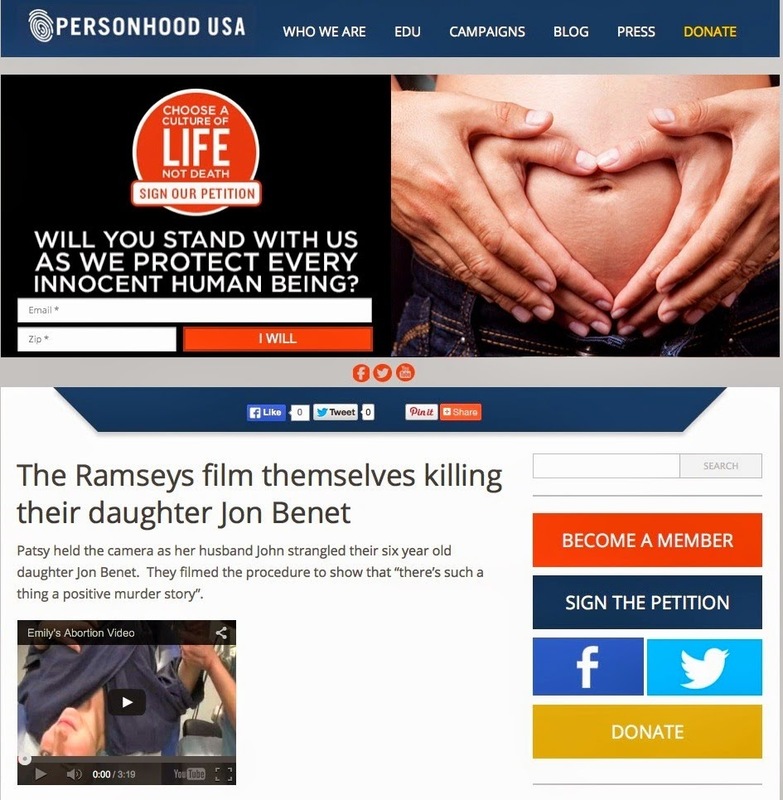 church, pro-life organization, media platforms, etc.) 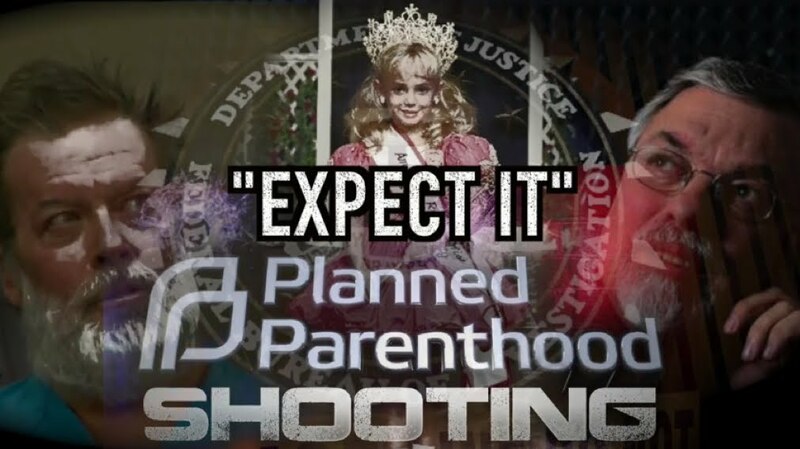 are used to cloak the treasonous enterprise. 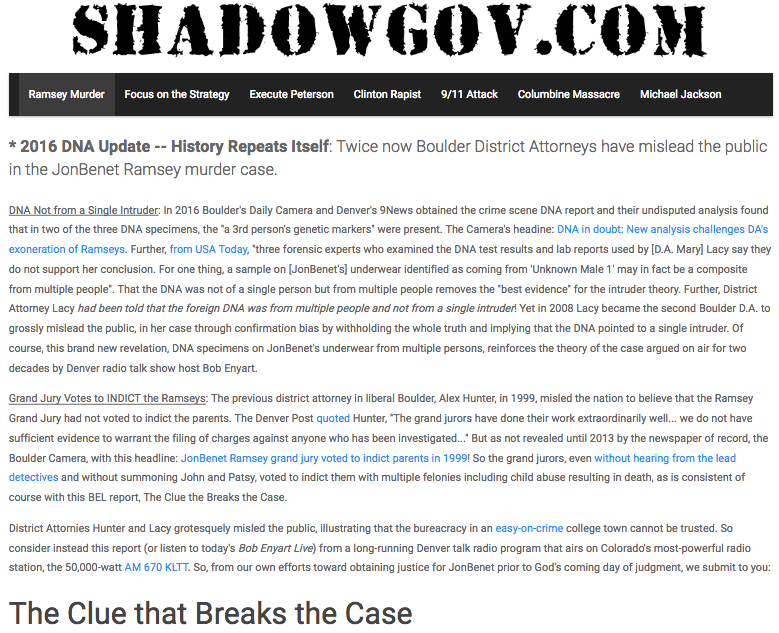 The 'shadow gov' proactively interjected itself into the JonBenet Ramsey murder case in the 1990’s with a lengthy piece published on the website www.shadowgov.com entitled ‘The Clue That Breaks The Case’. 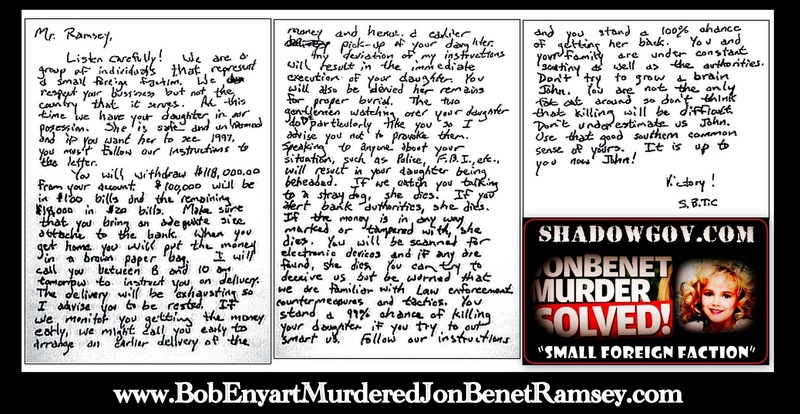 In the ‘The Clue That Breaks The Case’, the 'shadow gov' becomes an investigator and goes into elaborate detail about the JonBenet Ramsey murder crime scene. 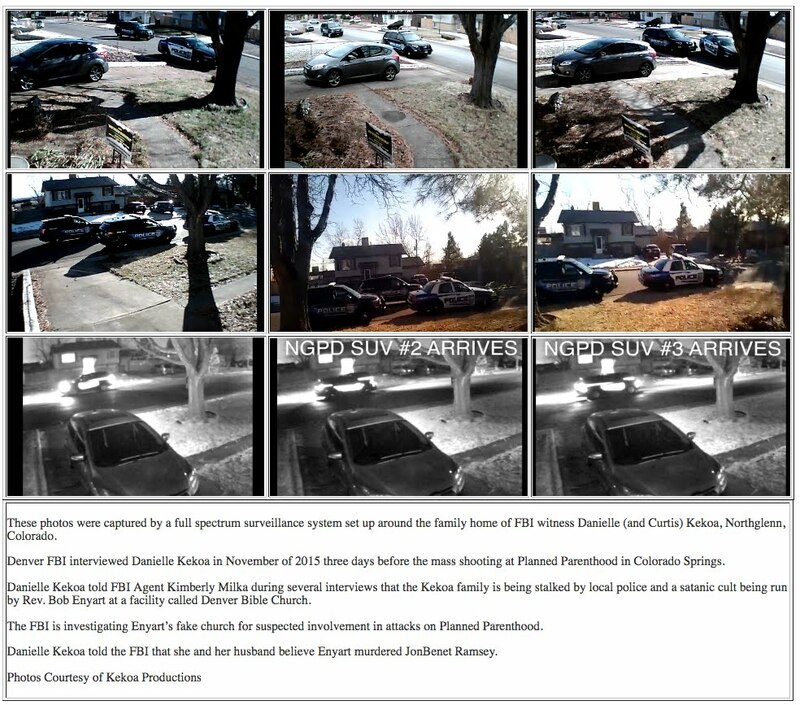 In the analysis, the author flatly accuses John Ramsey of sexually abusing his daughter on the night she was murdered, and gives a detailed timeline of what happened inside the Ramsey house. 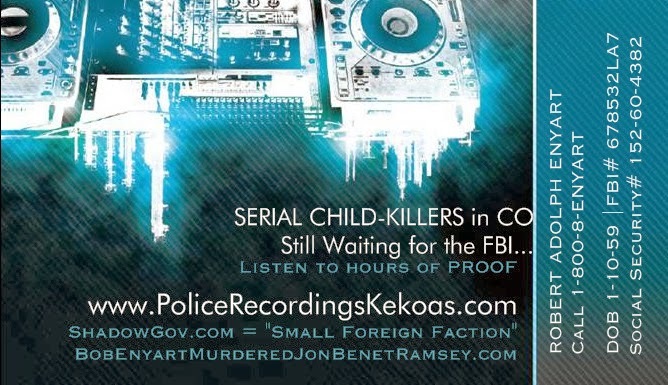 On December 14, 2016, CNN reported, “The Colorado Bureau of Investigation is opening a new DNA testing facility in 2017 and will next year use new technology in the JonBenet case -- as well as other cold cases”. 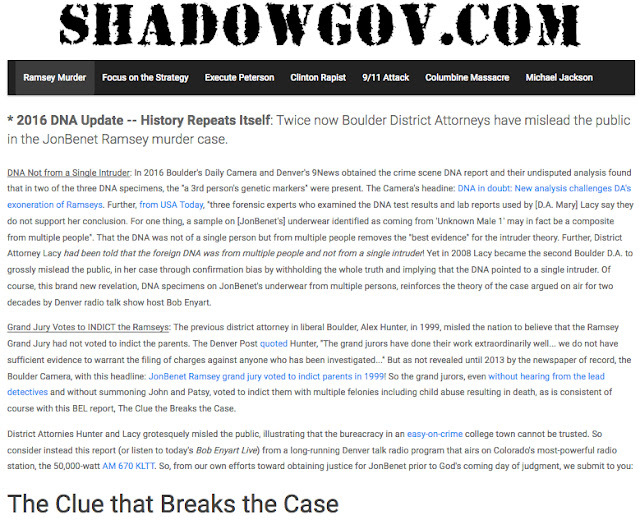 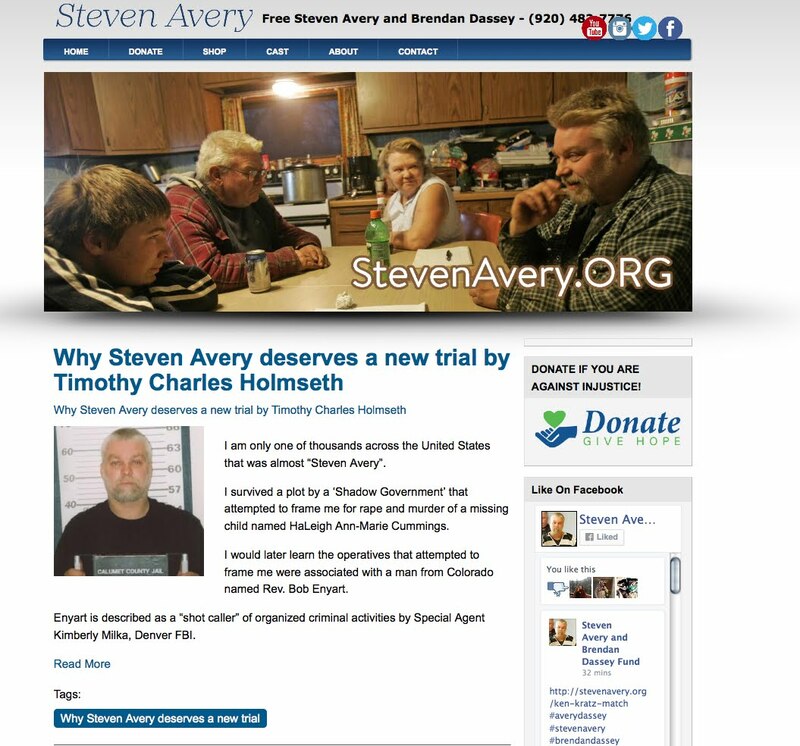 In 2016, an update was published by the progenitors of www.shadowgov.com on the Web page of ‘The Clue That Breaks The Case’. 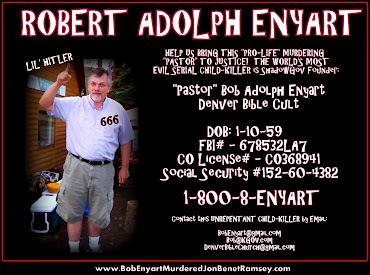 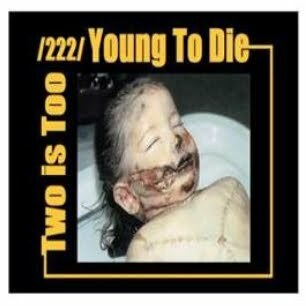 2016 DNA Update -- History Repeats Itself: Twice now Boulder District Attorneys have mislead the public in the JonBenet Ramsey murder case. District Attorneys Hunter and [D.A. 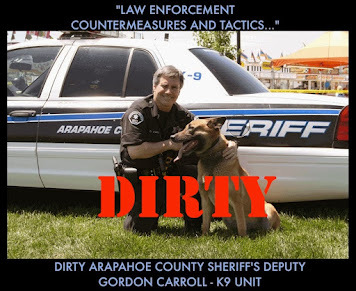 Mary] Lacy grotesquely misled the public, illustrating that the bureaucracy in an easy-on-crime college town cannot be trusted. 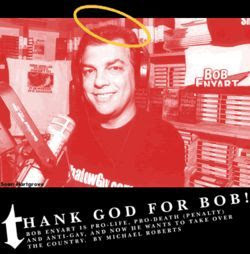 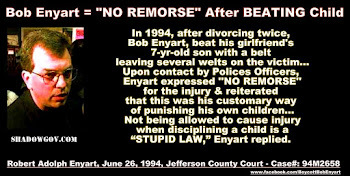 So consider instead this report (or listen to today's Bob Enyart Live) from a long-running Denver talk radio program that airs on Colorado's most-powerful radio station, the 50,000-watt AM 670 KLTT. 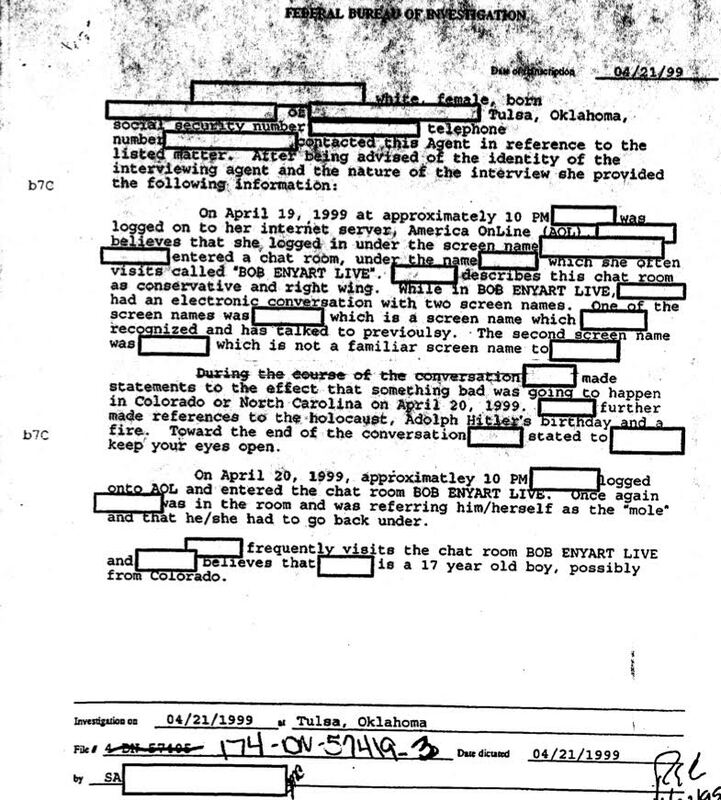 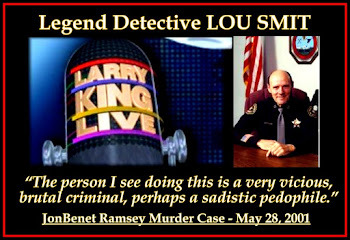 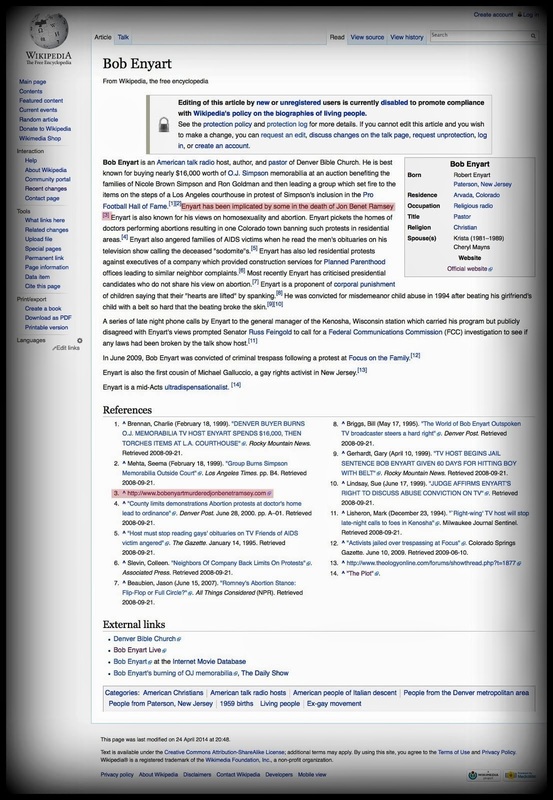 Interestingly – John and Patsy Ramsey never filed for a protection order when 'shadow gov' publically declared on multiple media platforms that they raped and murdered their six year-old daughter. 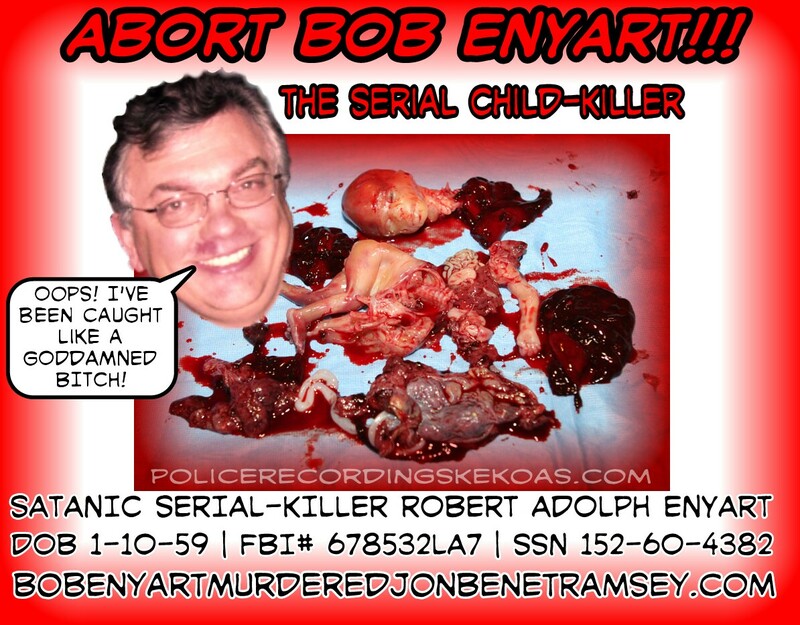 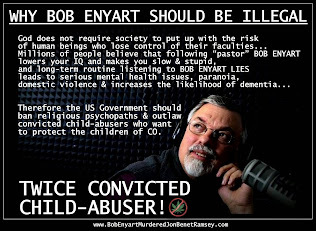 During a radio program, Enyart, separate and apart from publishings of 'shadow gov', personally accused John Ramsey of sexually molesting his daughter on the night she was murdered.